Our experience has shown that rehabilitation from alcohol or drugs requires a safe space of inspiration, serenity and motivation. This maintains a level of awareness and excitement possible for commitment in long term sobriety. 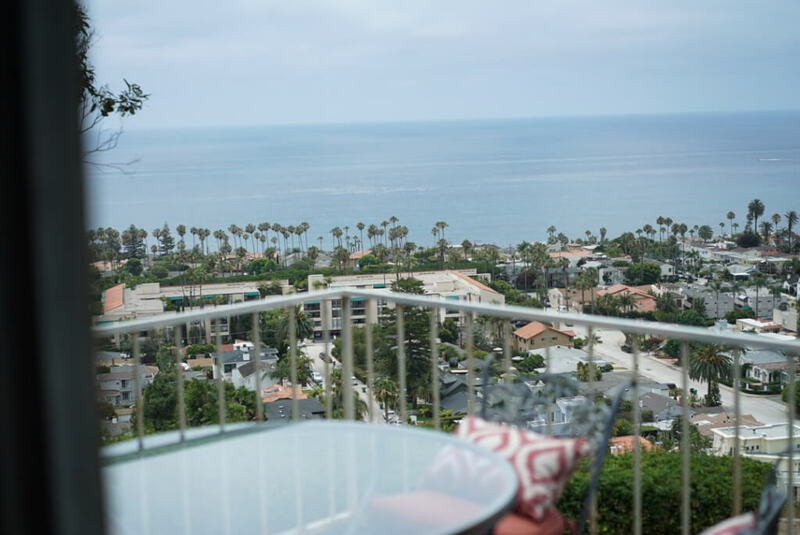 Our year round sun in San Diego and beach setting at La Jolla coupled with dedicated staff, carries unparalleled outcomes to those seeking to love life again. 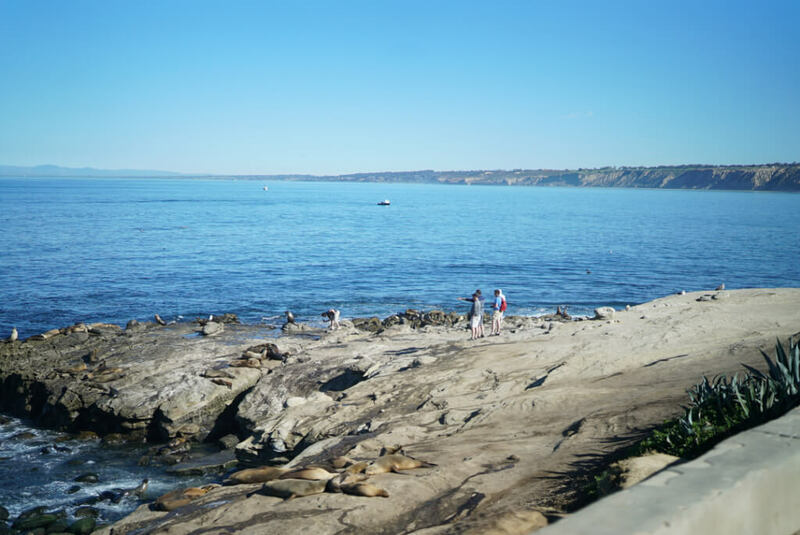 Let La Jolla Recovery in San Diego County be the home to where your heart and mind can thrive again. Our ideal location and facilities where clients begin their journey of sobriety are aesthetic and transforming. The serenity makes it possible to blossom along with structure. 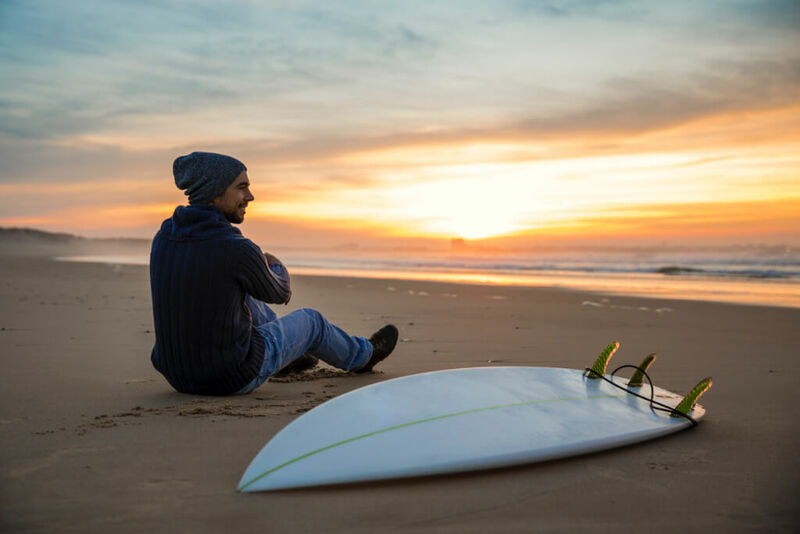 Our outpatient rehab and sober living homes in San Diego have activities and events meant to attend a complete spectrum of behavioral needs. 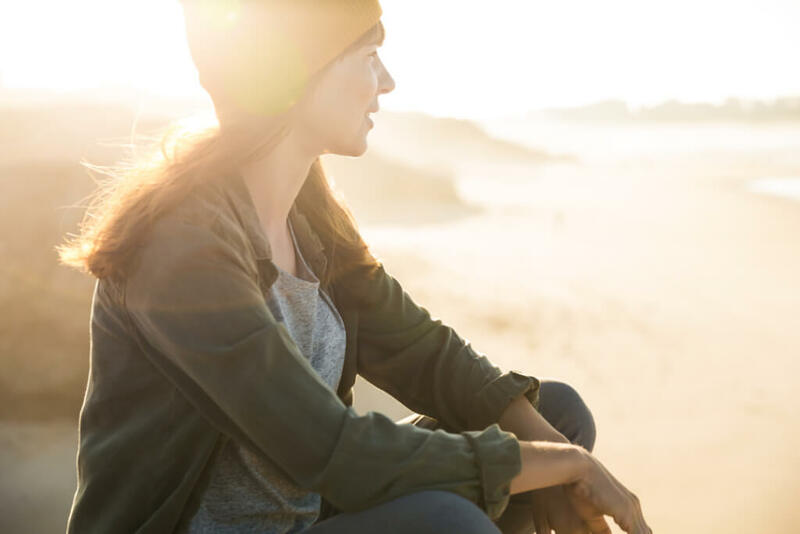 These include drug and alcohol counseling, sober coaching, mental health group therapy and interventions to attend a person’s recovery at every stage of the process. 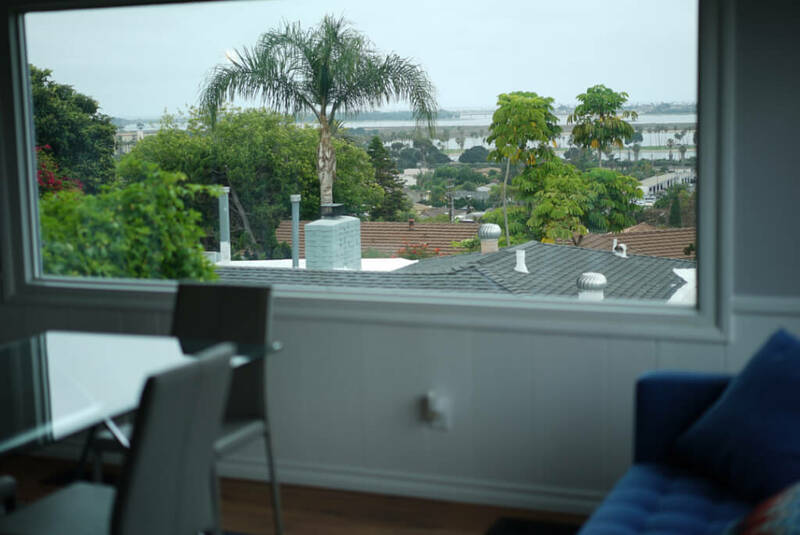 We want you to feel at home with clean, safe and structured sober living homes after drug rehabilitation in San Diego. We can pick up clients from the airport and provide legal support, making our intensive outpatient rehab programs ( iop ) highly sought by attorneys and the court system. 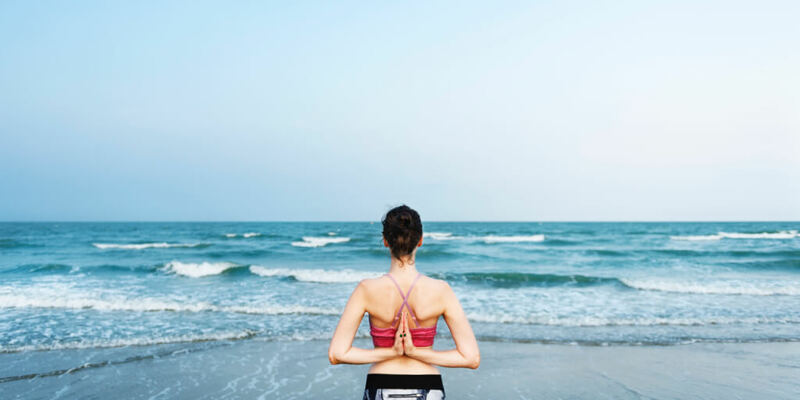 Welcome to our supportive environment in La Jolla Recovery where you can change for good. 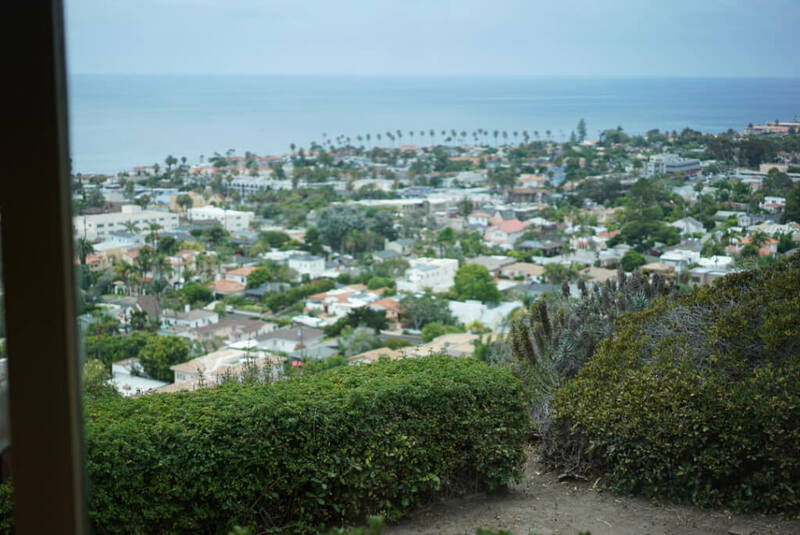 With a true change in mind, La Jolla drug rehab San Diego places attention to a long term sobriety process. Alcohol and drug rehabilitation may appear to be a cookie cutter procedure. 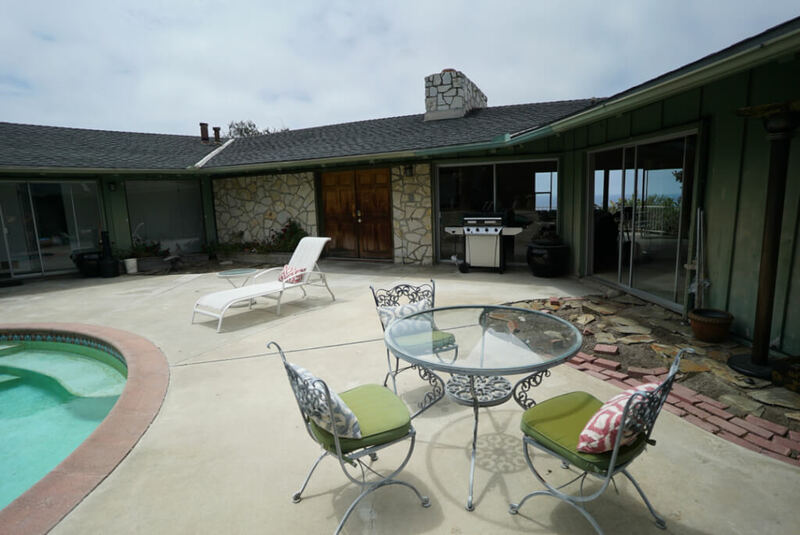 However, at La Jolla drug rehabs in San Diego, we knew transformation was needed in the recovery industry, making sure that the space, therapies and even activities were engaging and innovative. 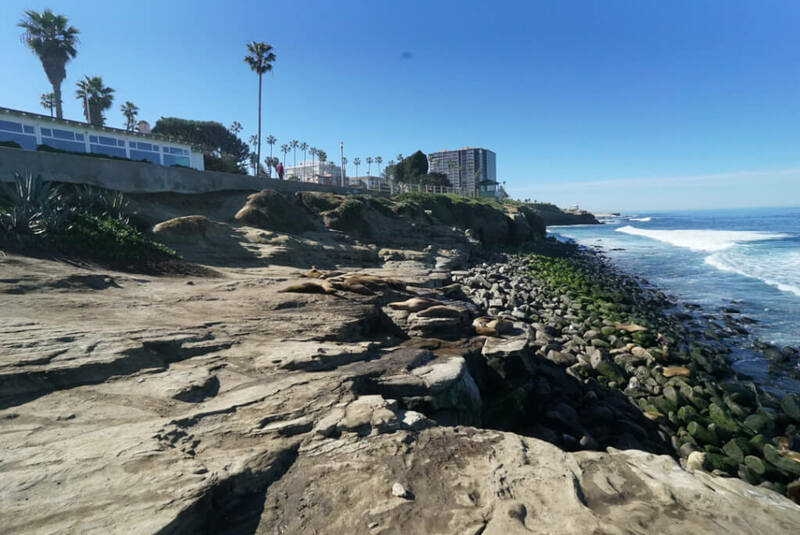 From San Diego surf to hikes, walks on the beach and recreation, La Jolla alcohol detox knows drug and alcohol rehabilitation had to leave the office feel and become a sense of home. 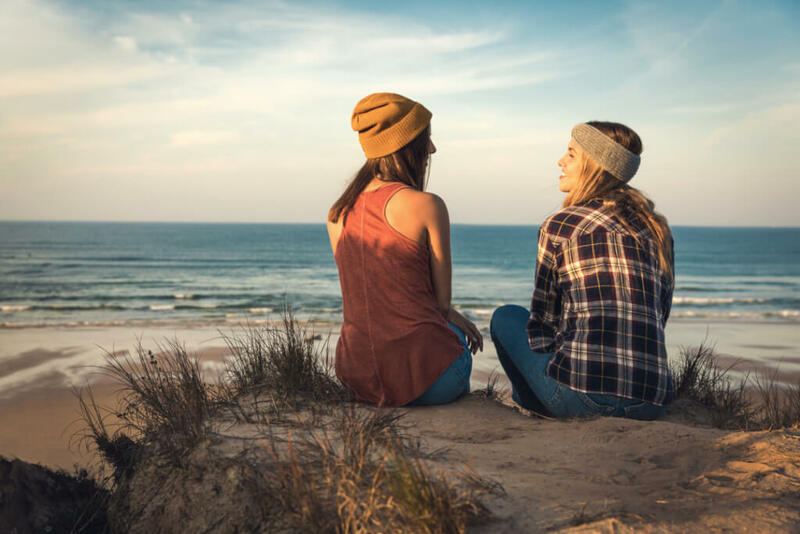 From women-only to gay specific addiction treatment, let us expand cultural and niche specific services such as couples rehab for your needs.